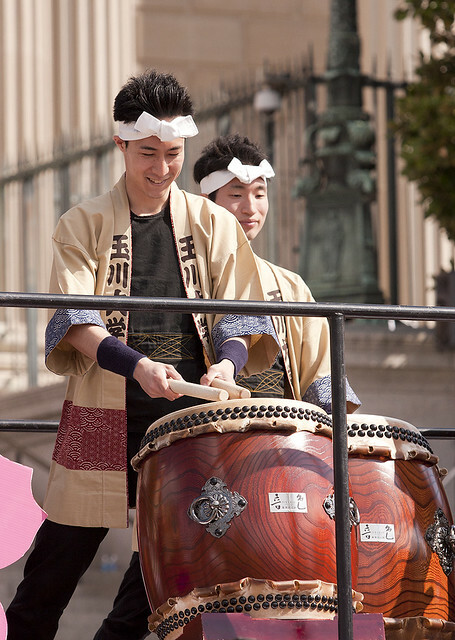 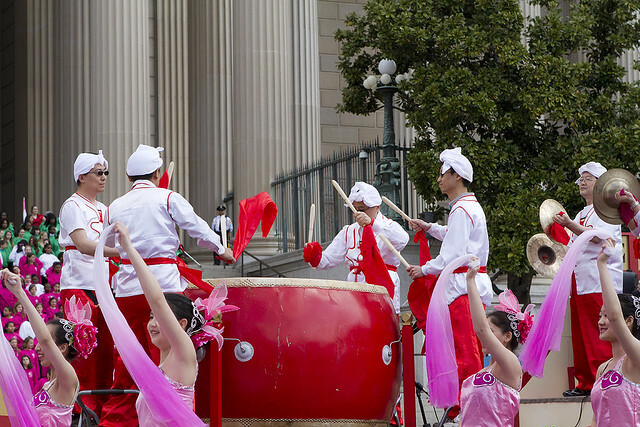 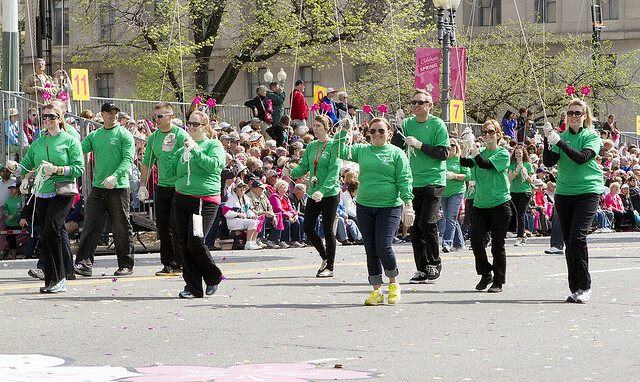 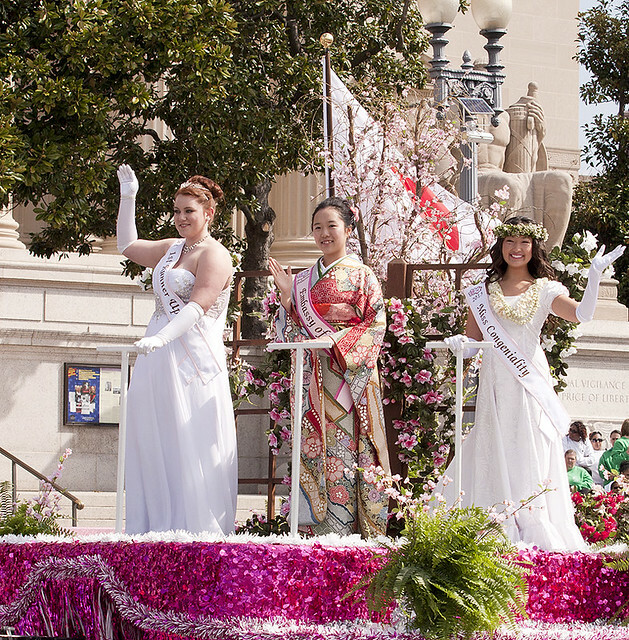 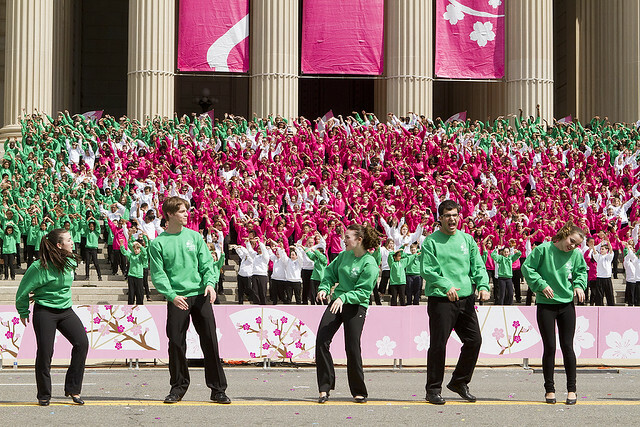 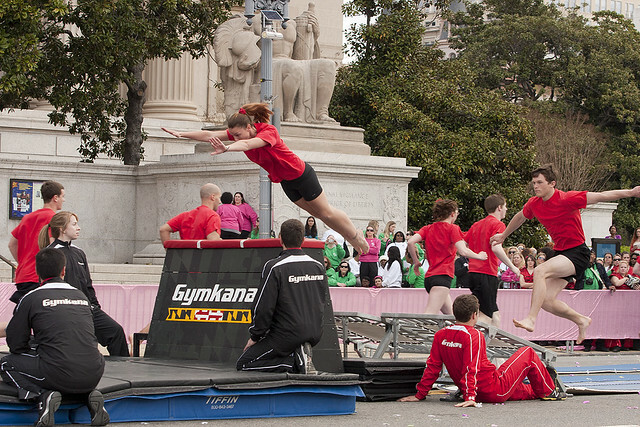 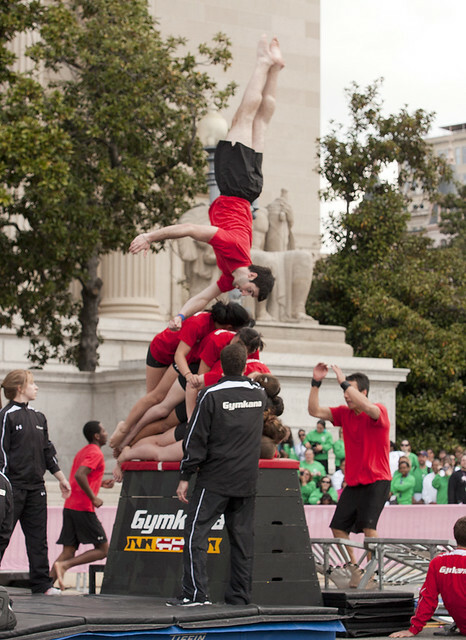 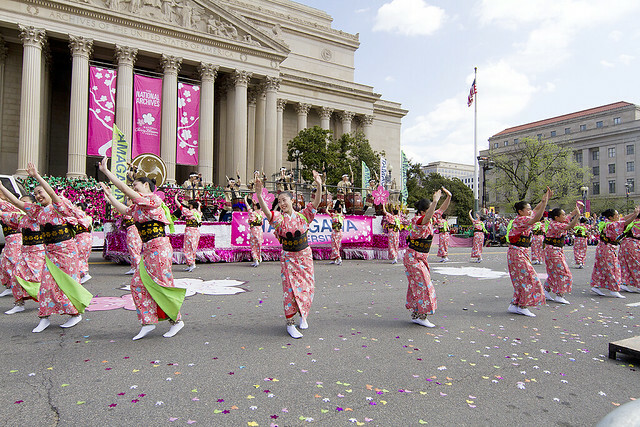 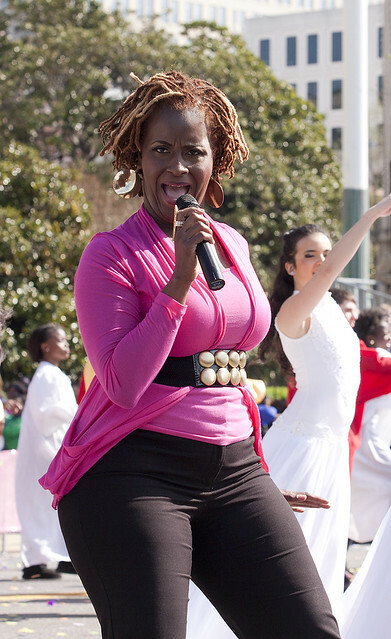 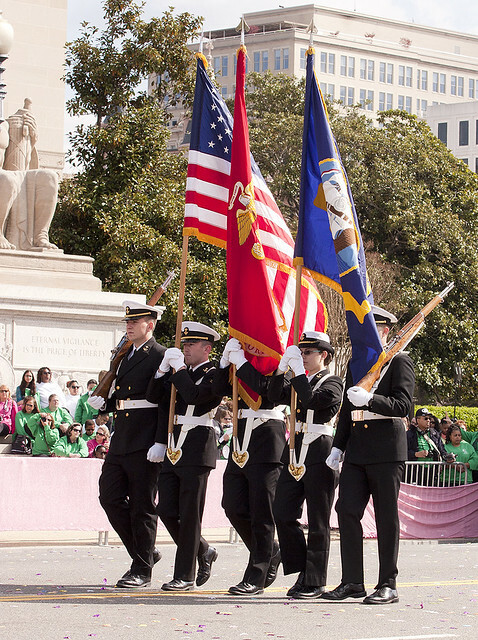 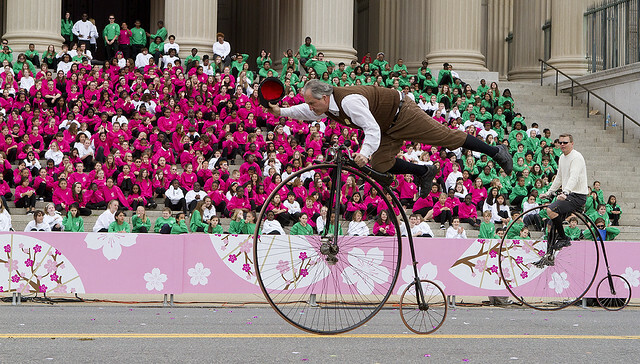 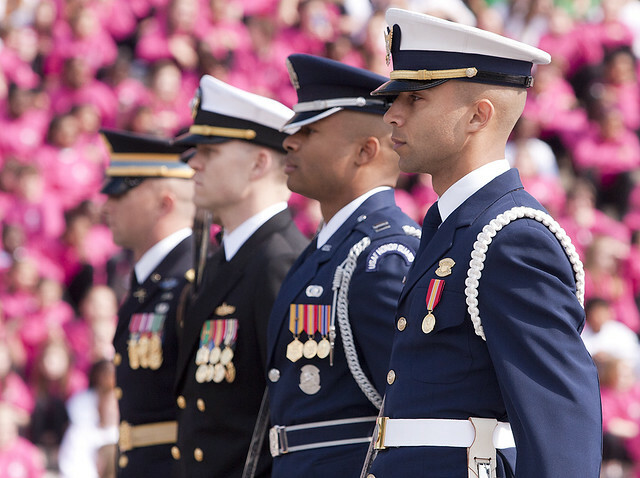 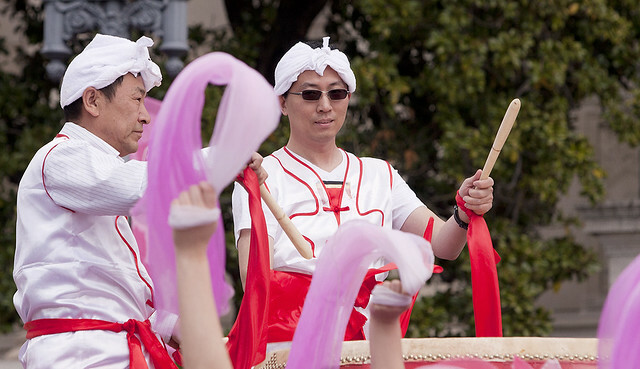 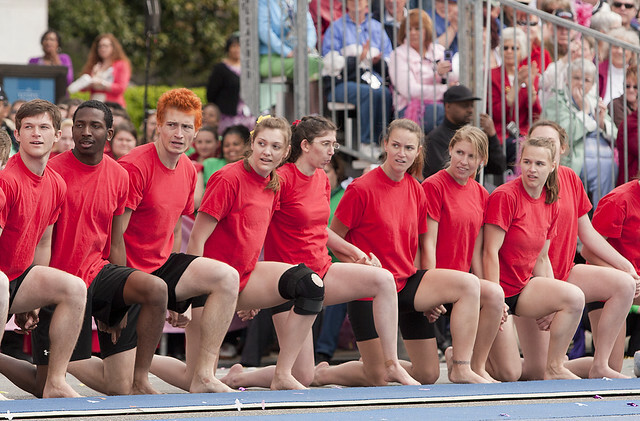 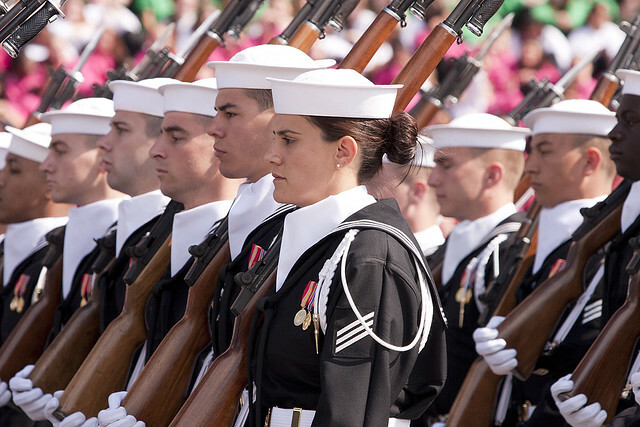 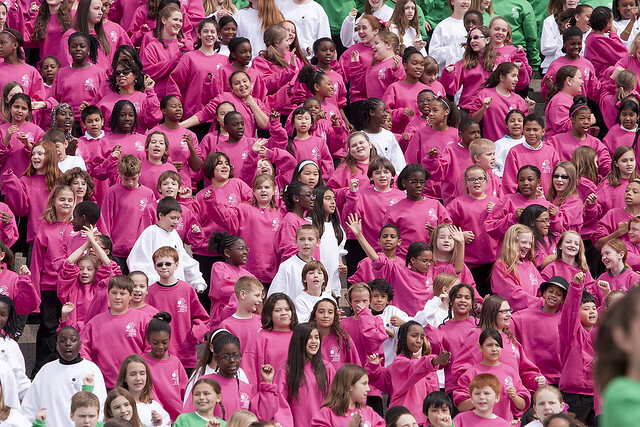 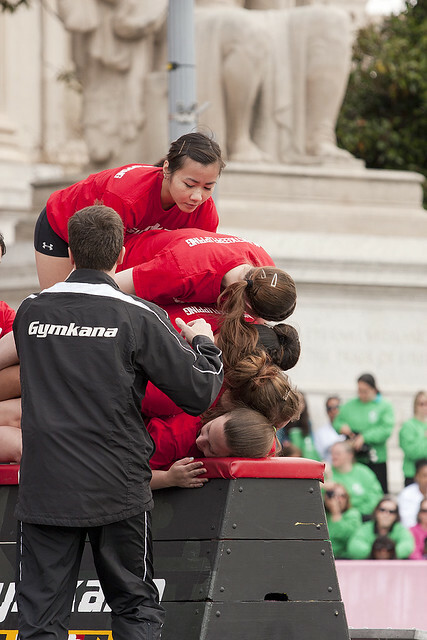 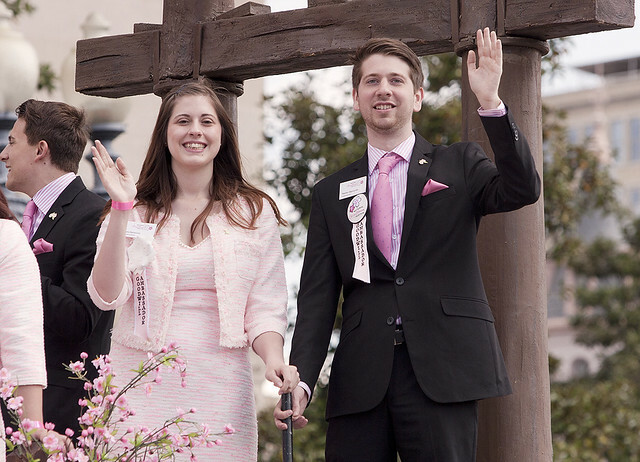 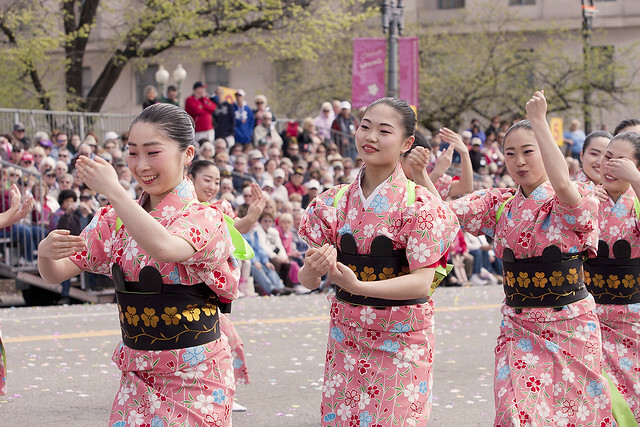 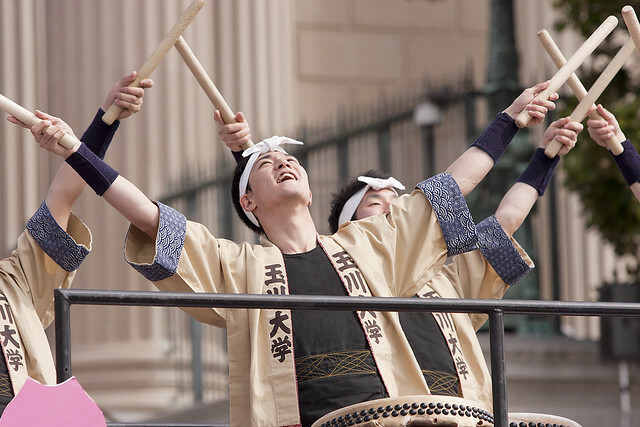 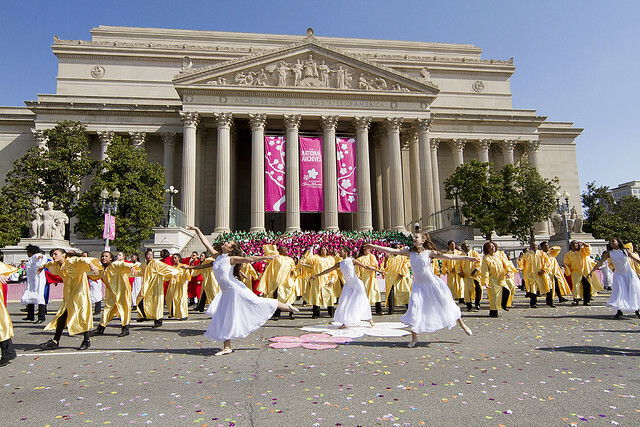 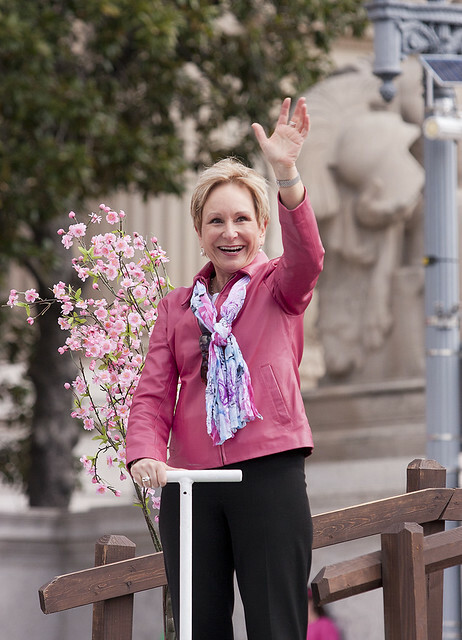 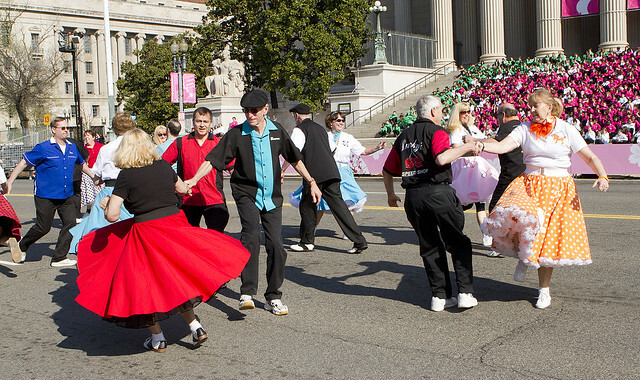 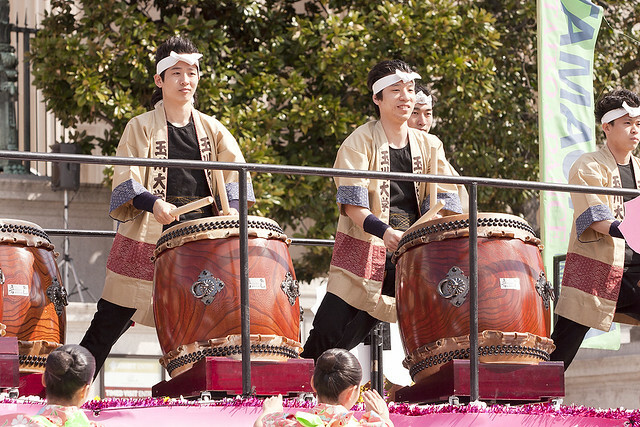 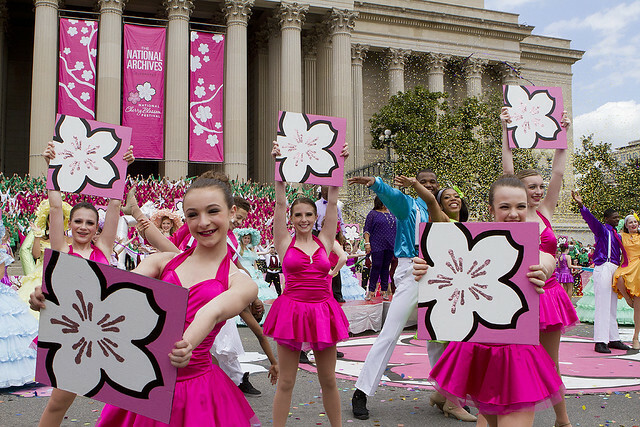 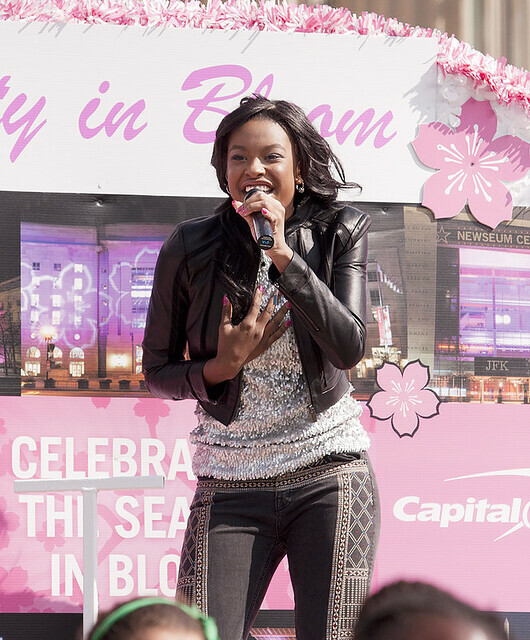 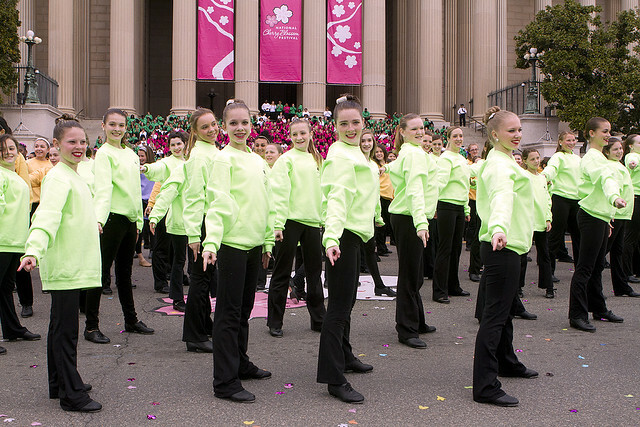 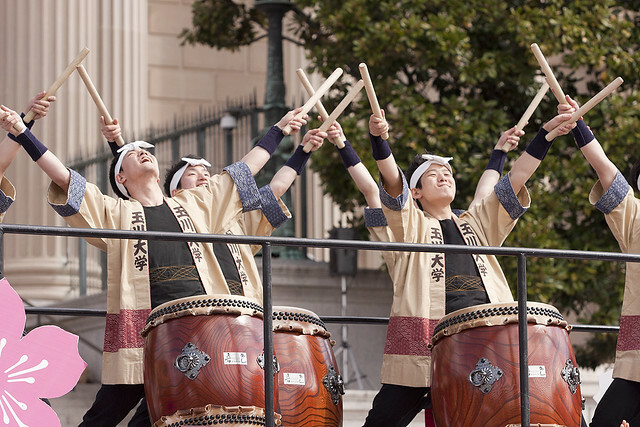 Spent the day taking pictures at the 2013 National Cherry Blossom Festival for NCR Pix…here’s the exerpt from the coverage! 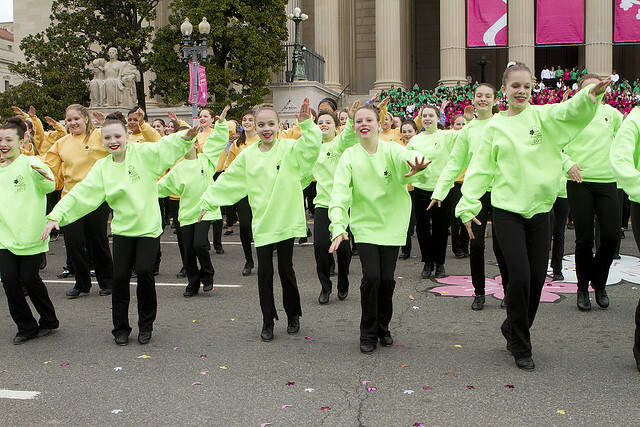 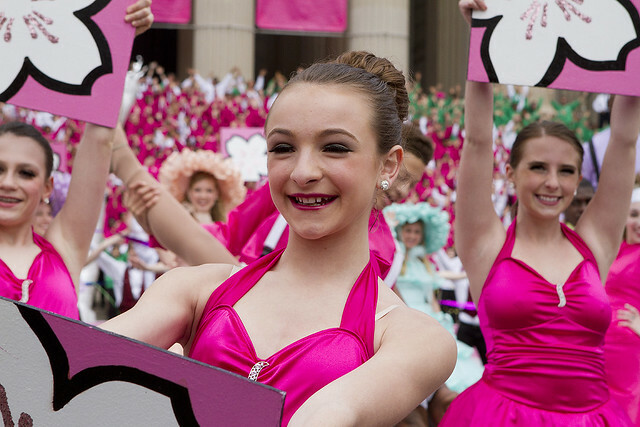 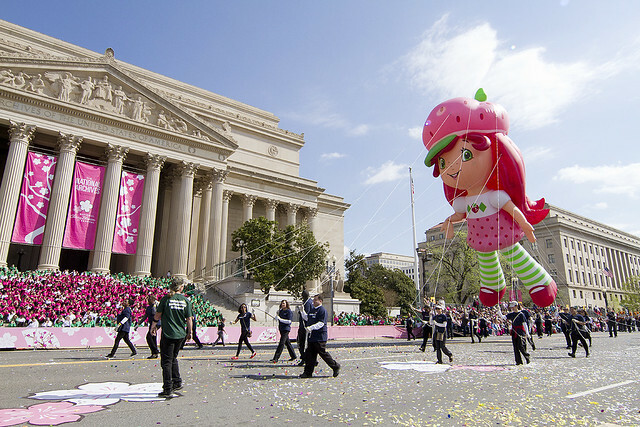 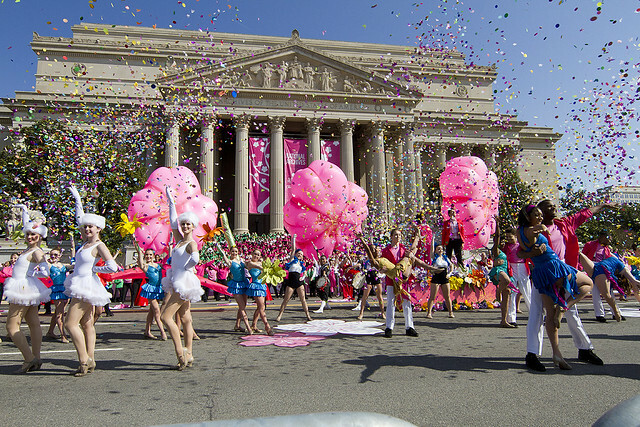 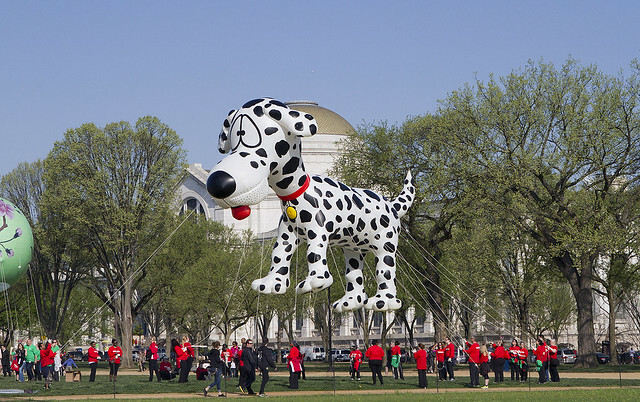 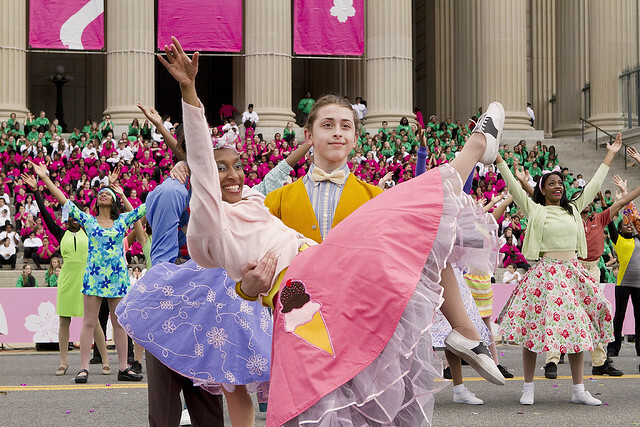 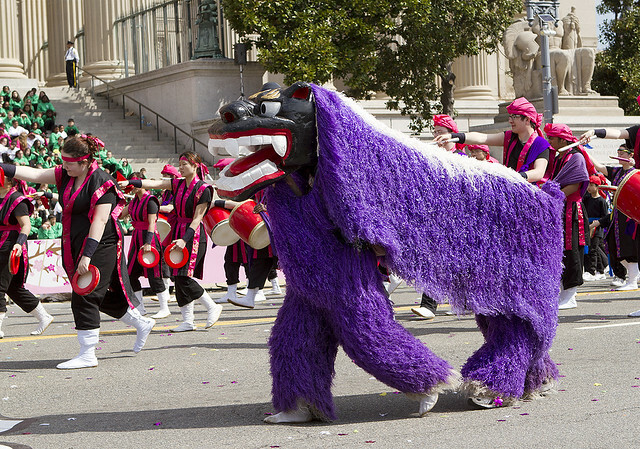 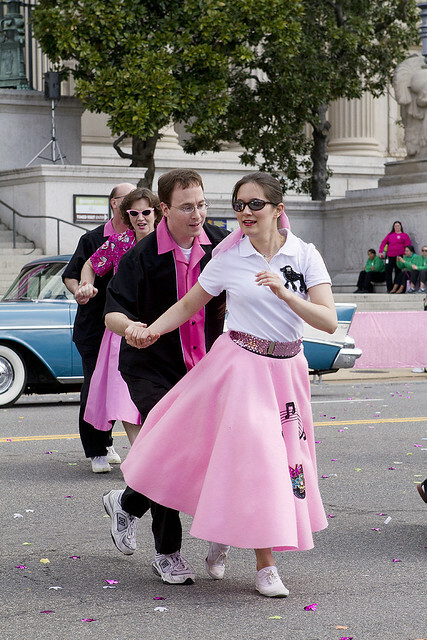 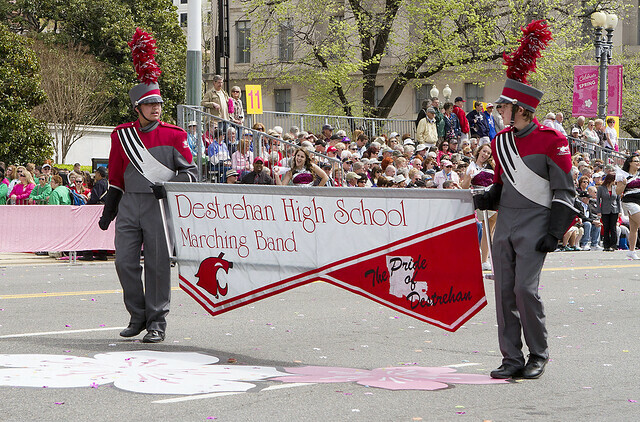 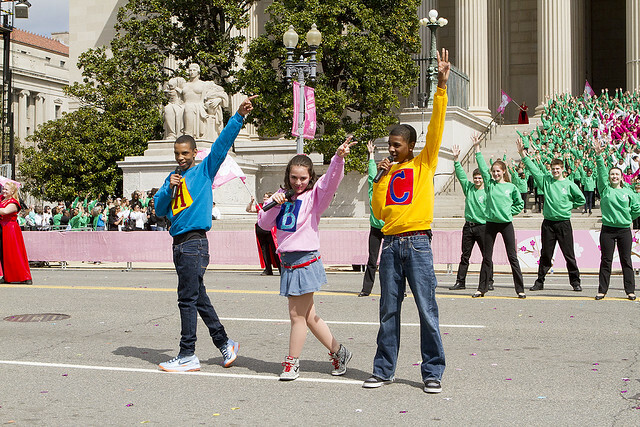 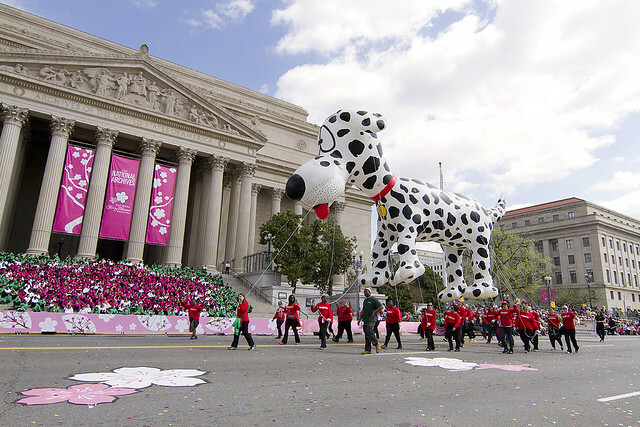 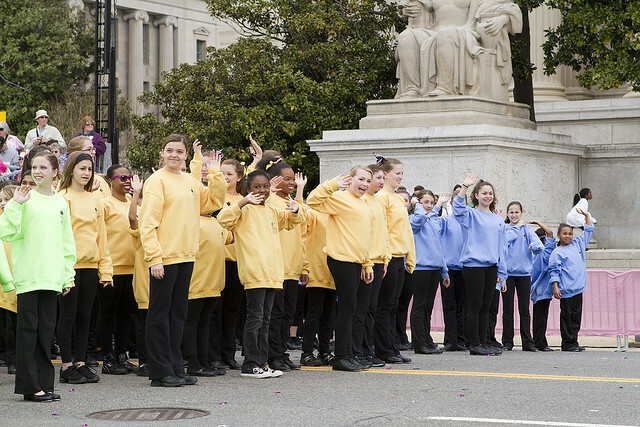 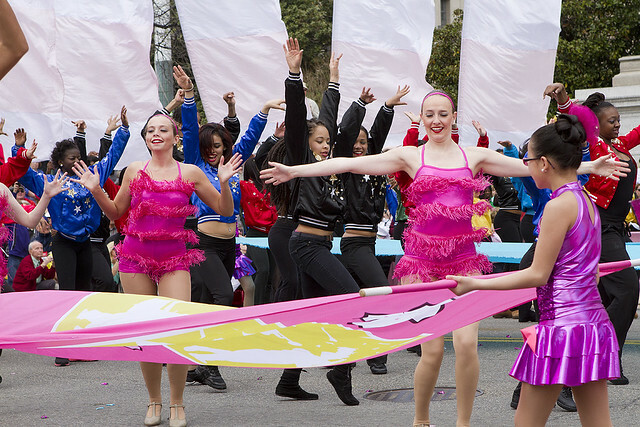 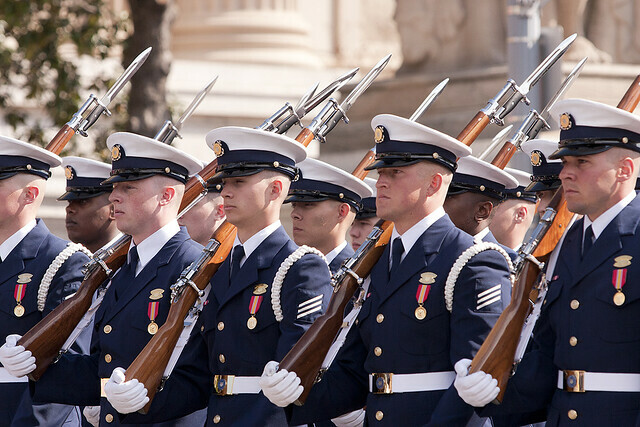 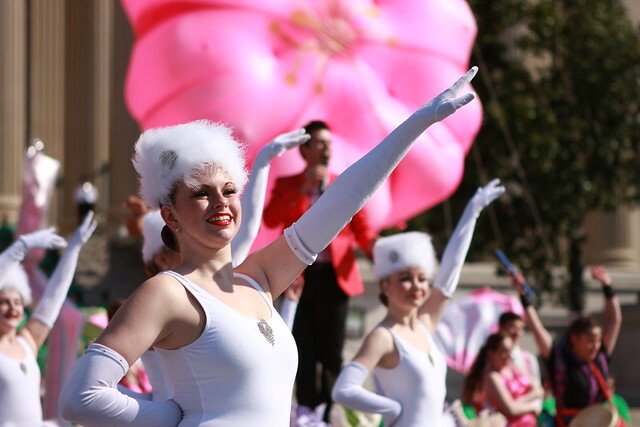 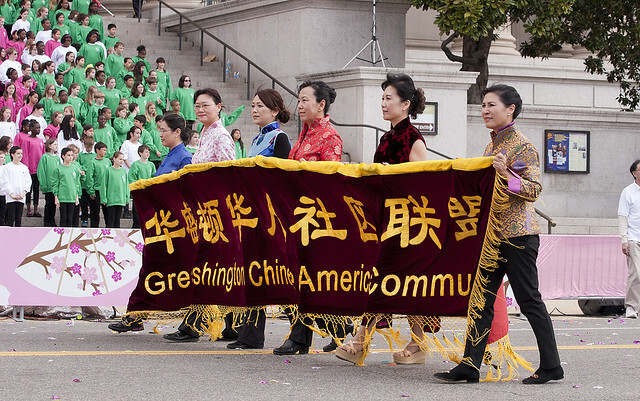 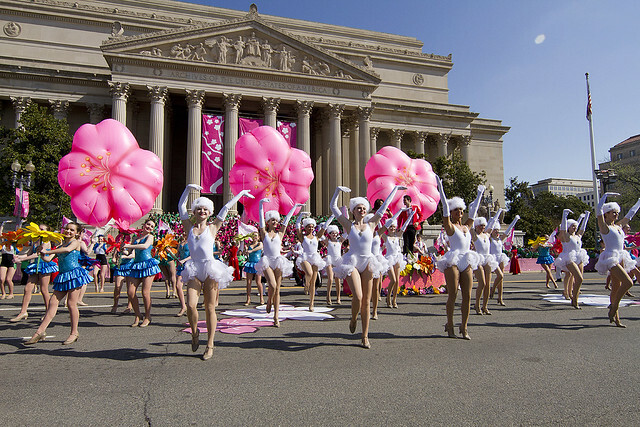 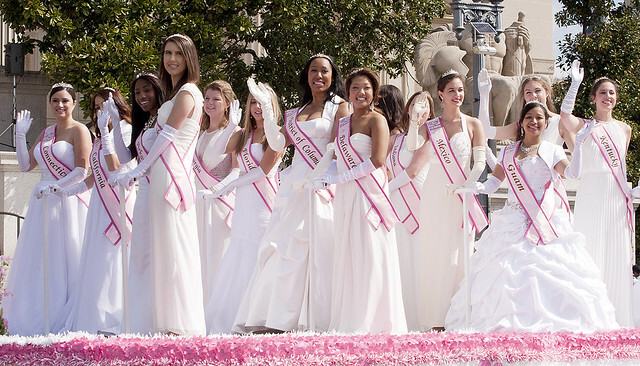 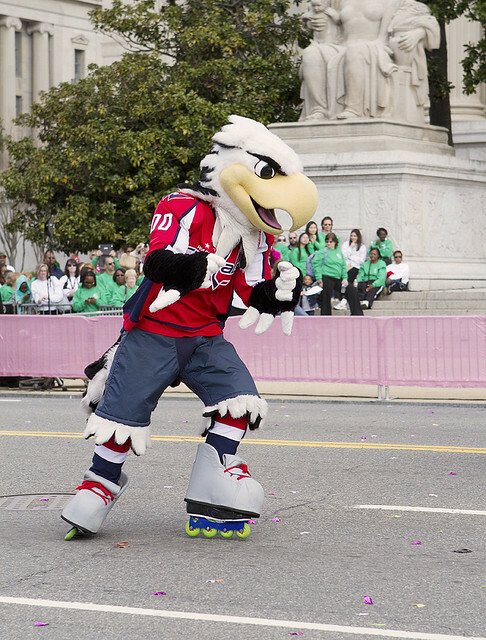 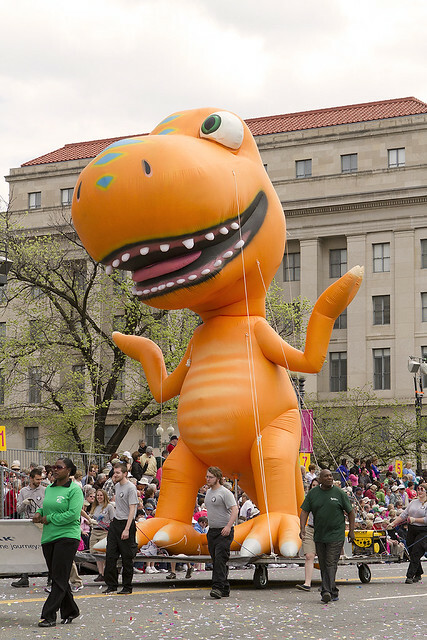 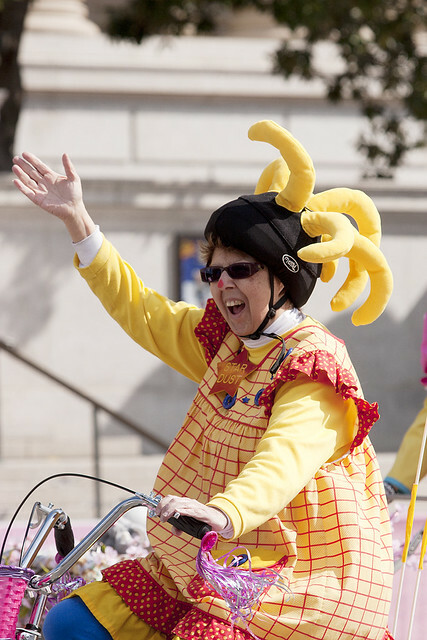 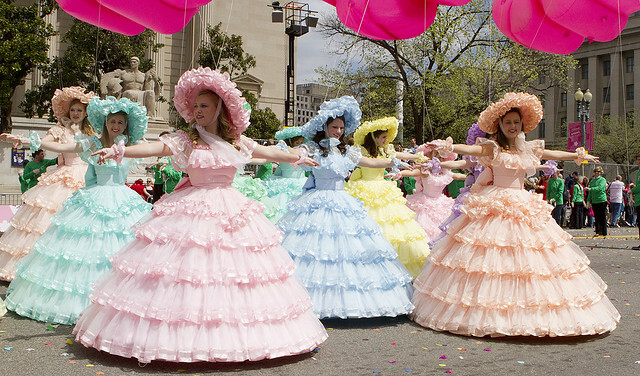 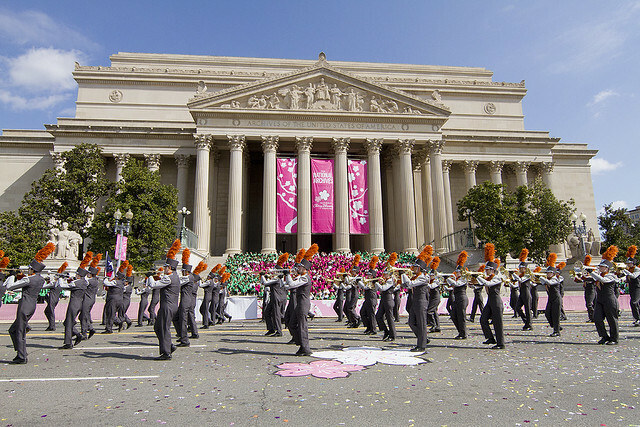 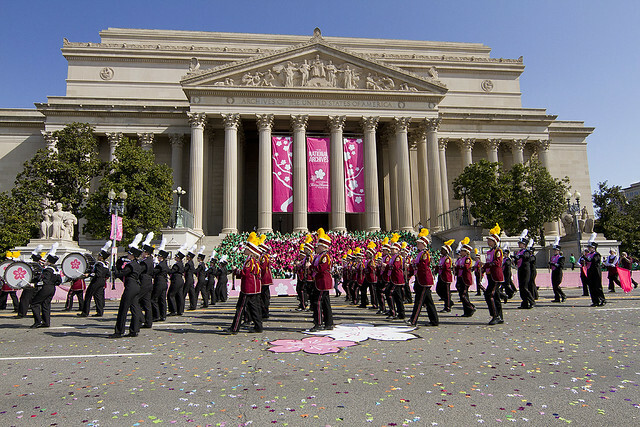 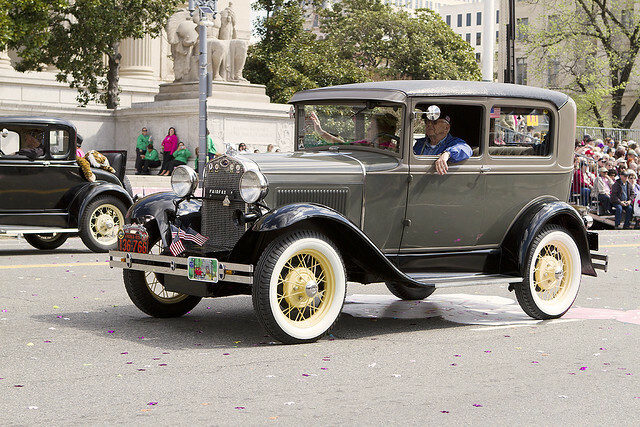 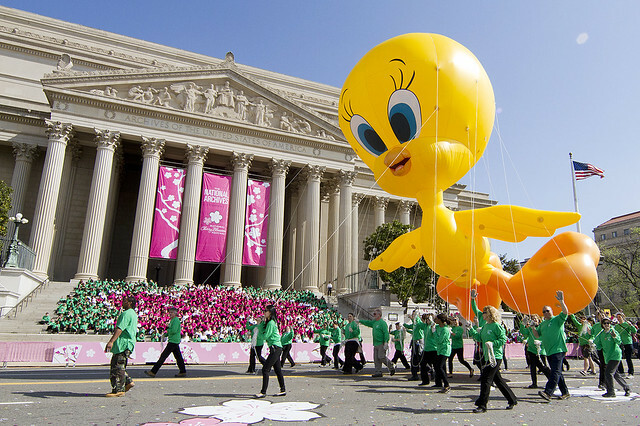 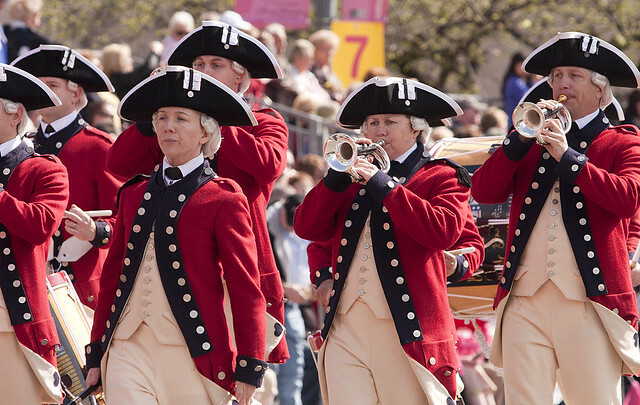 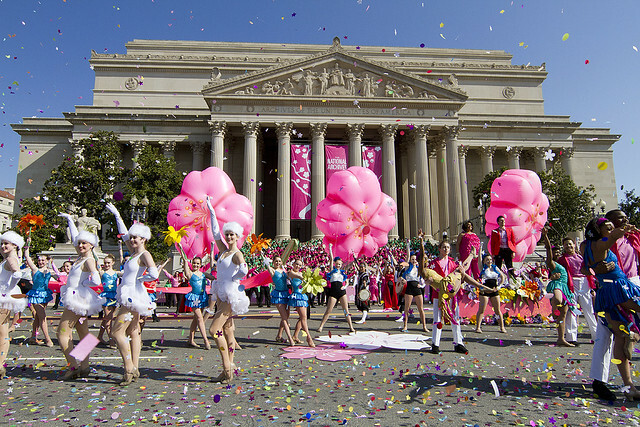 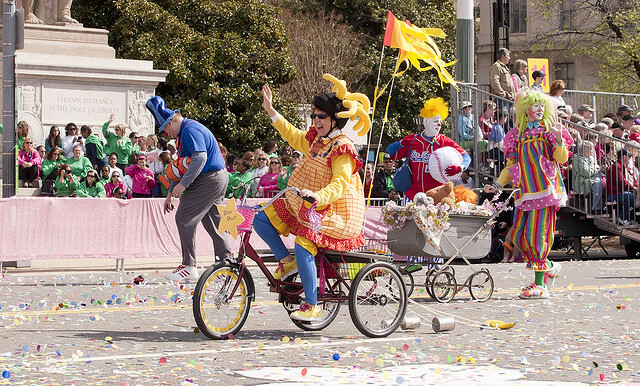 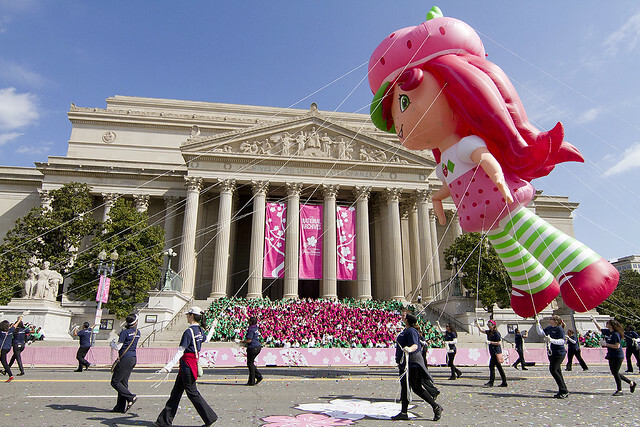 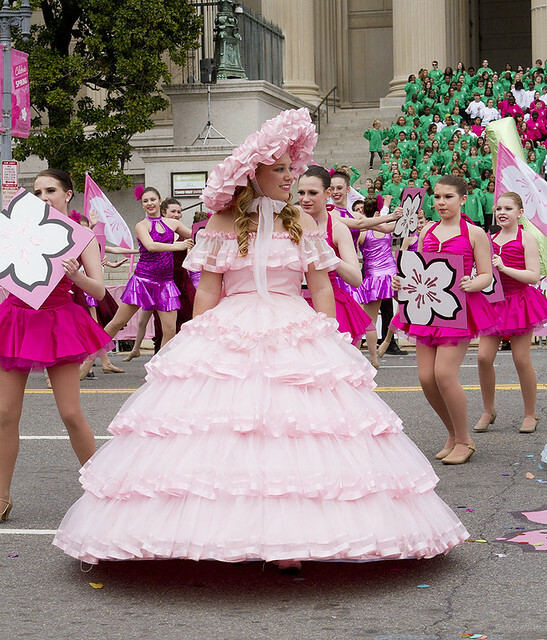 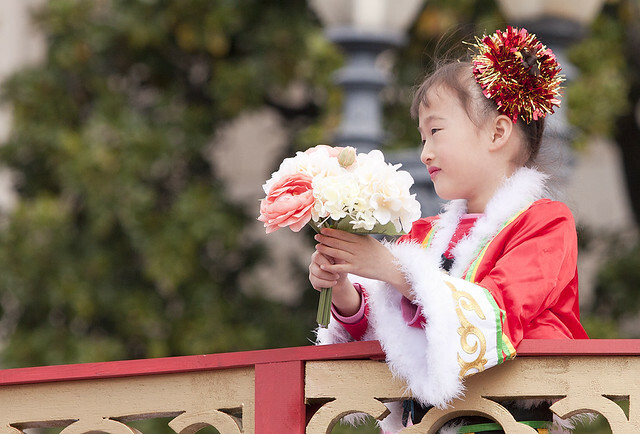 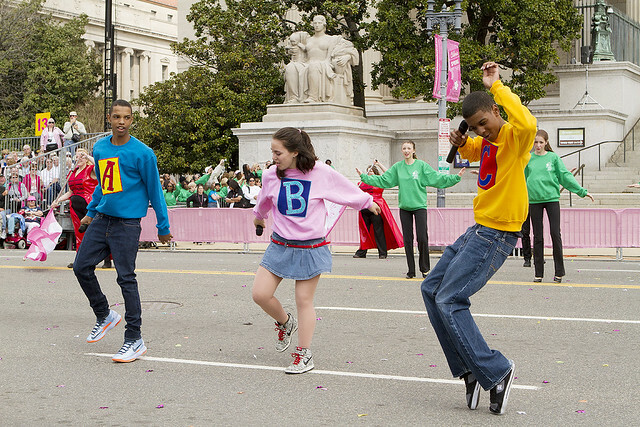 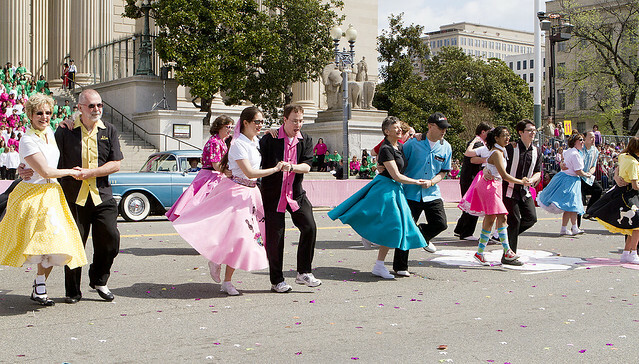 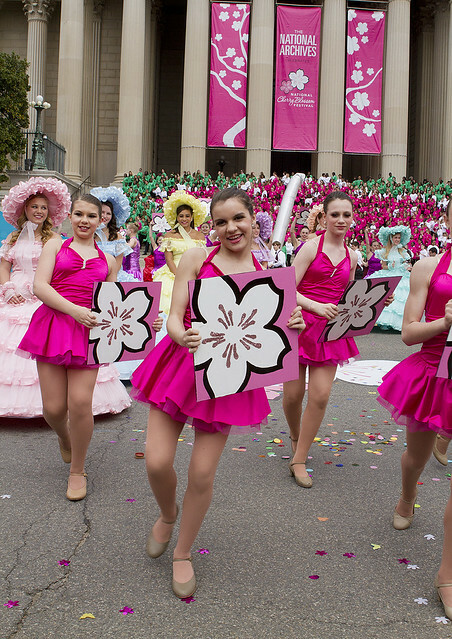 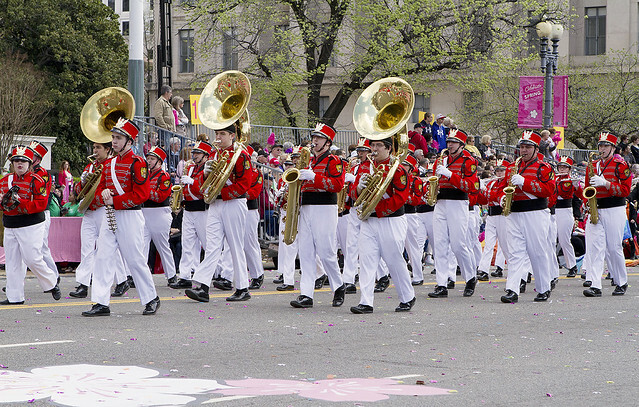 The 2013 National Cherry Blossom Festival came to a close this past Sunday, but ended it with one of D.C.’s most popular parade’s. 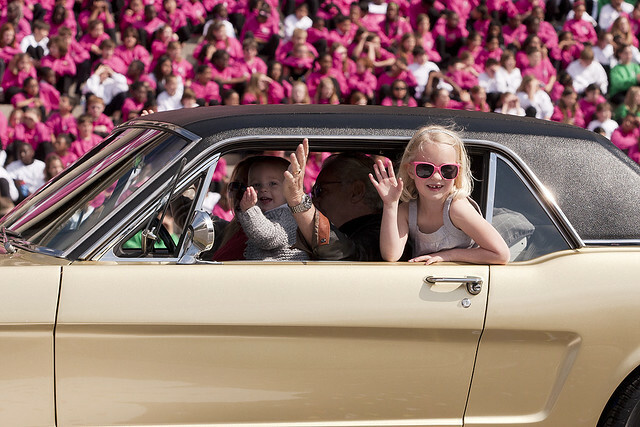 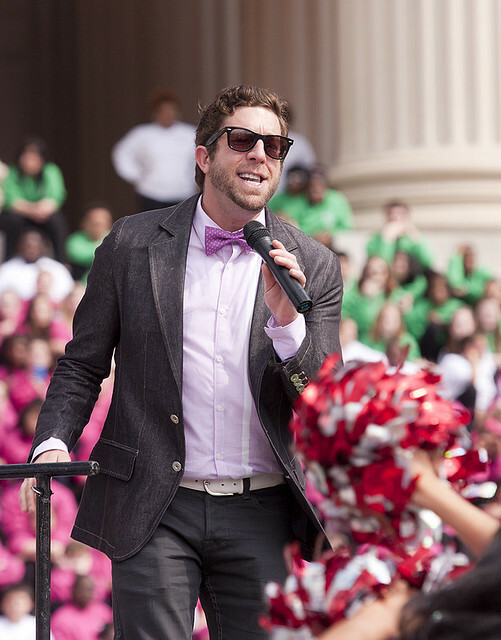 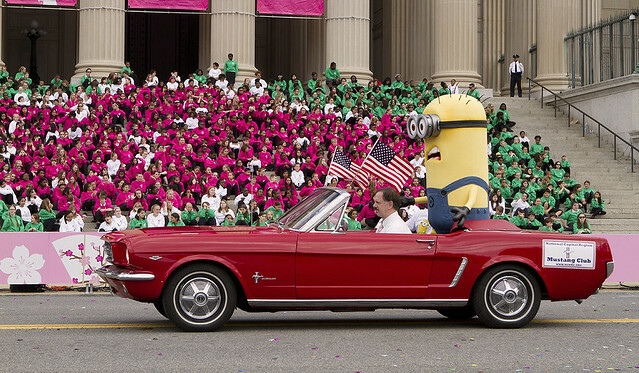 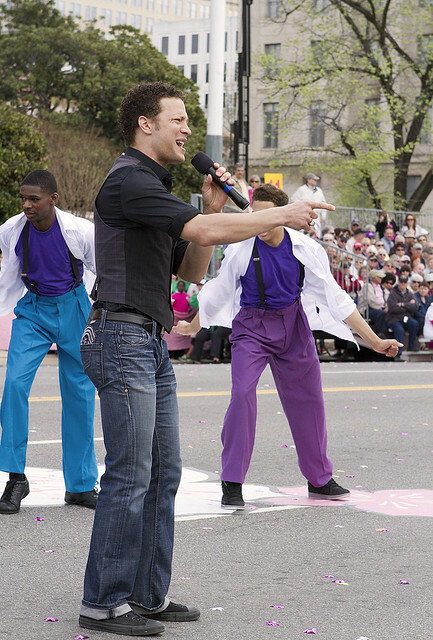 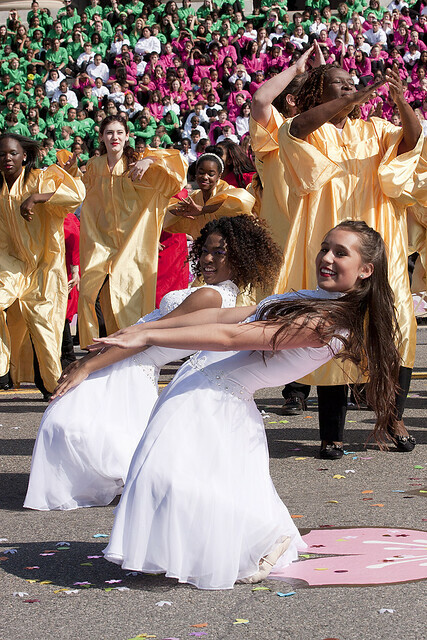 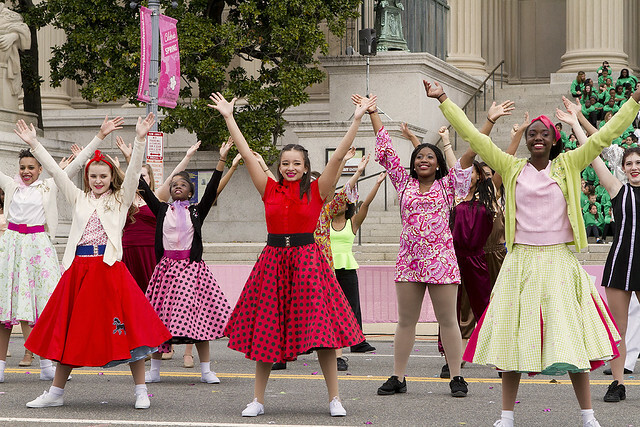 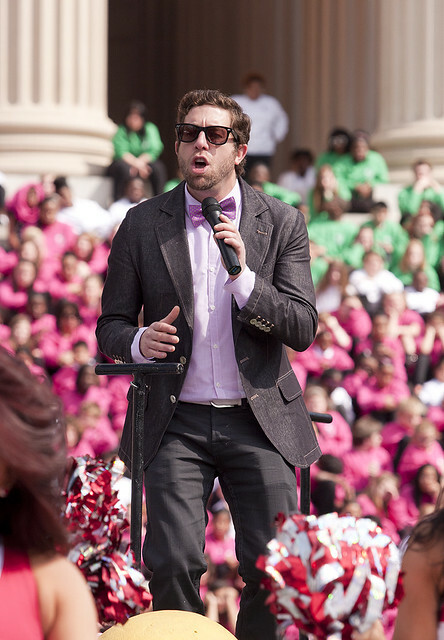 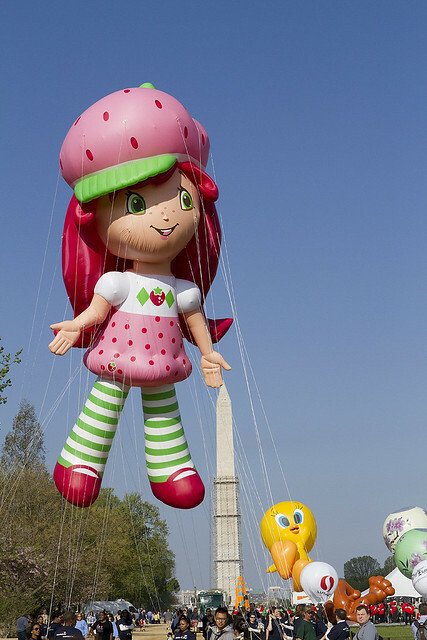 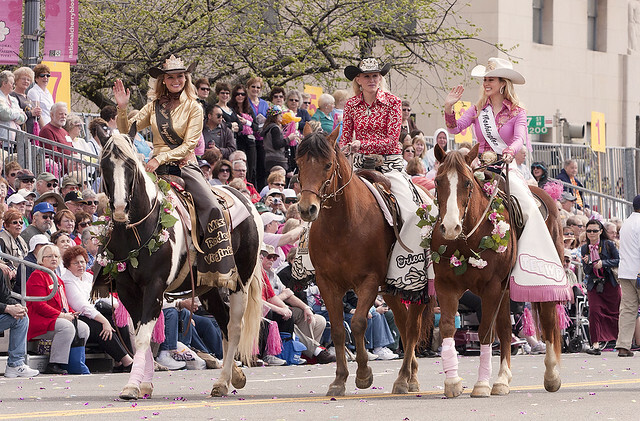 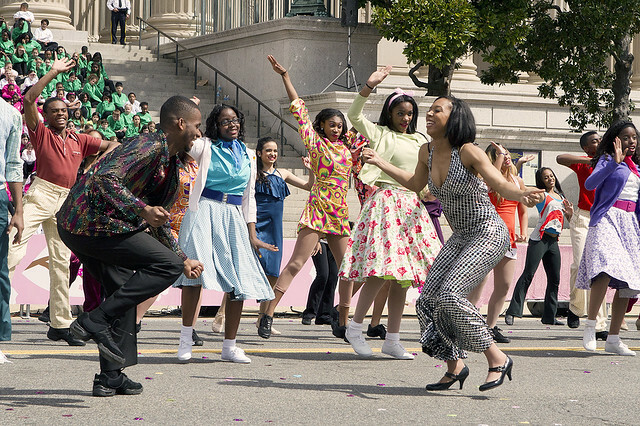 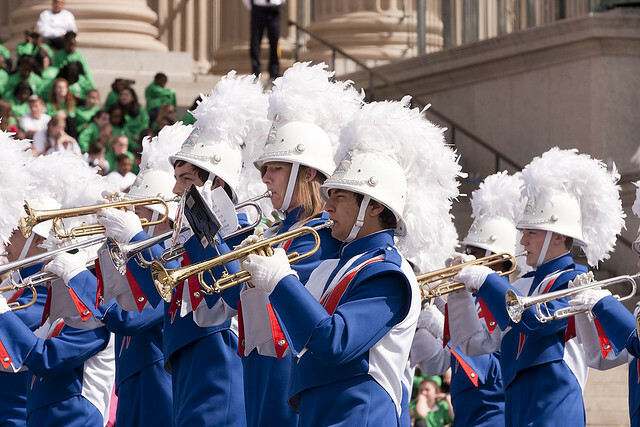 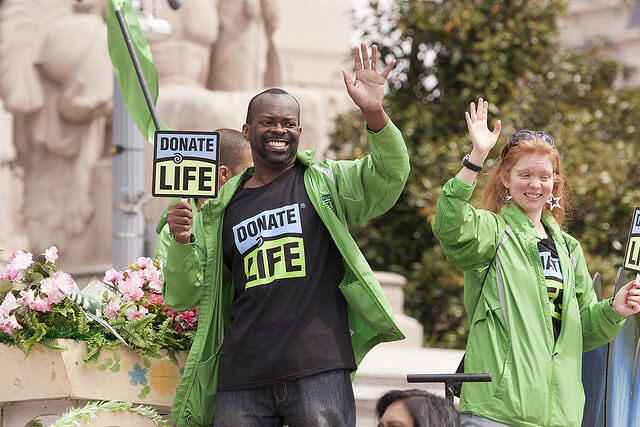 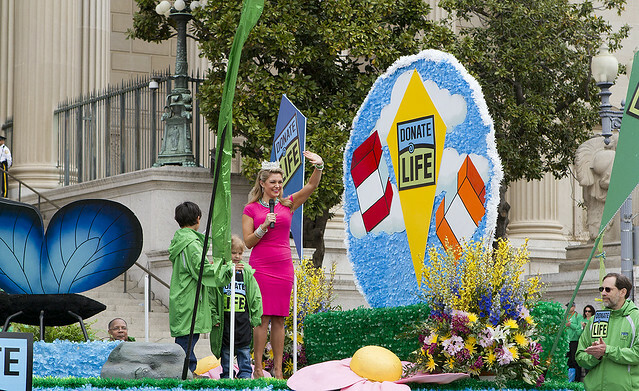 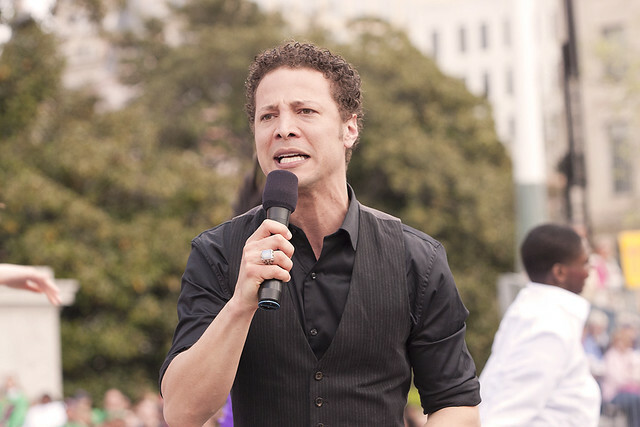 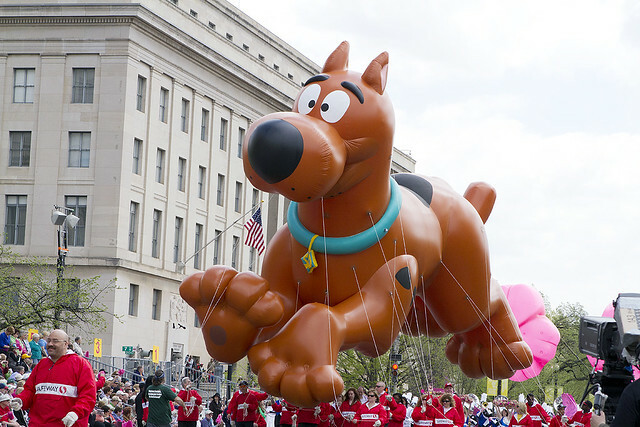 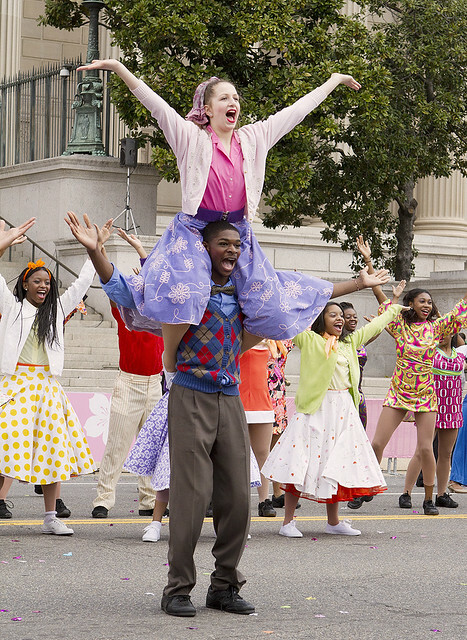 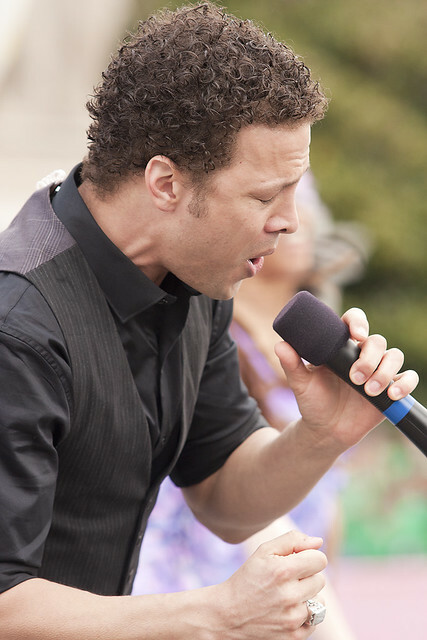 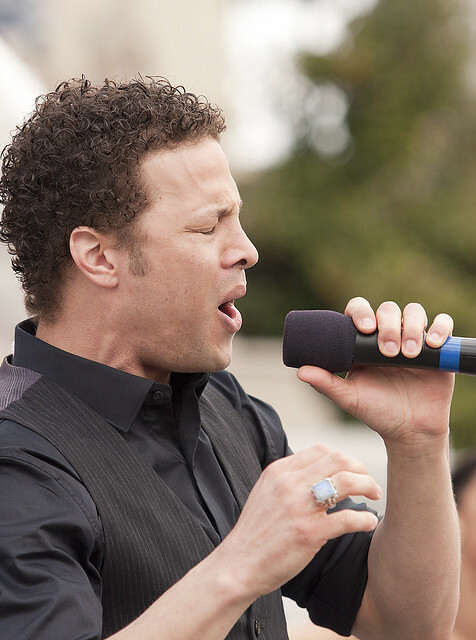 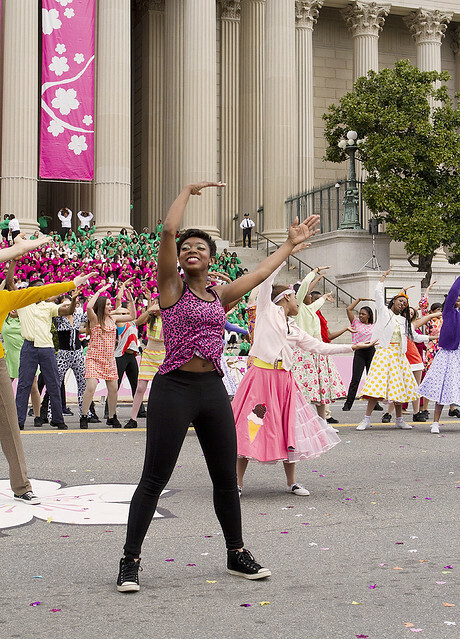 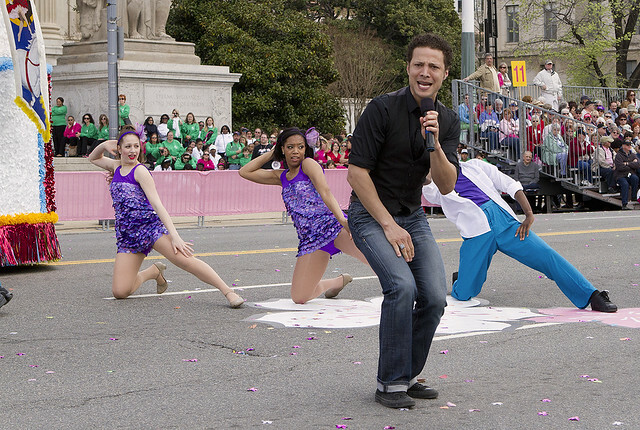 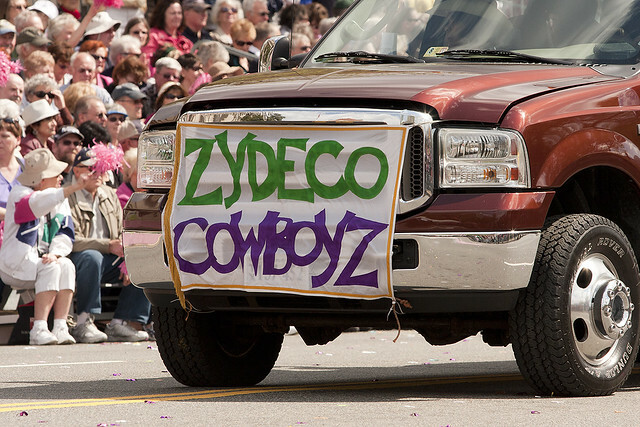 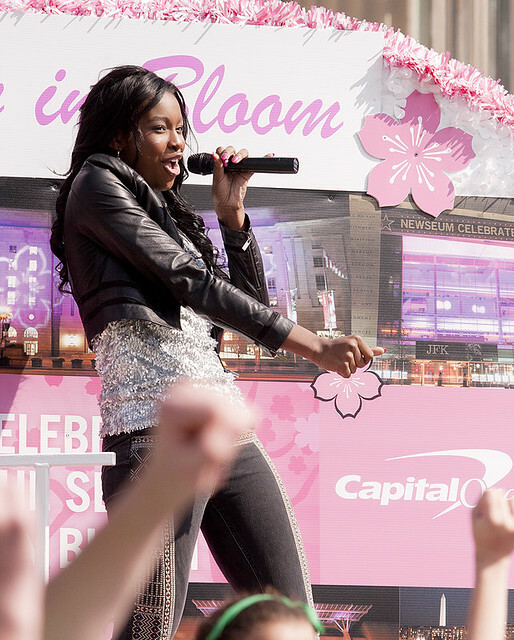 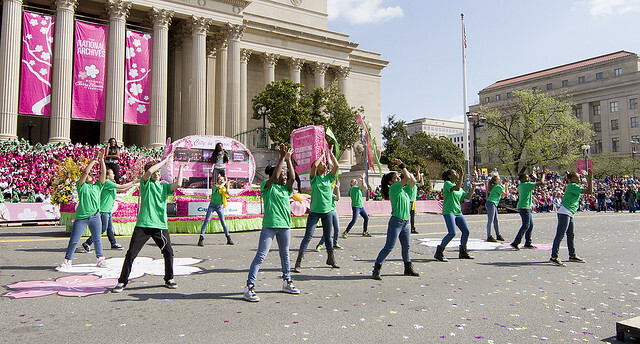 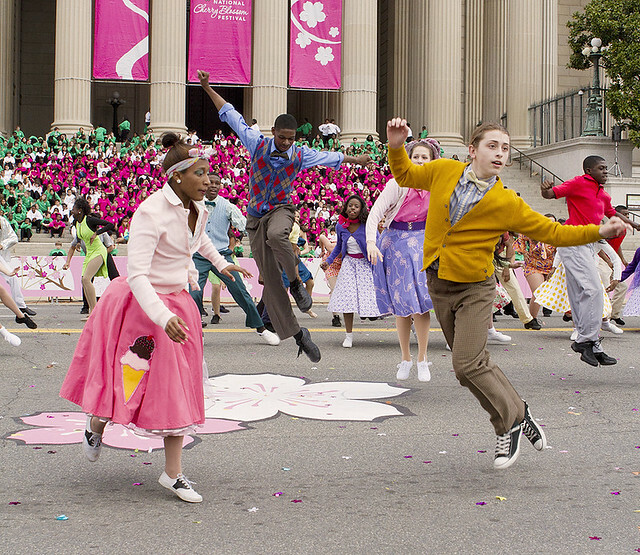 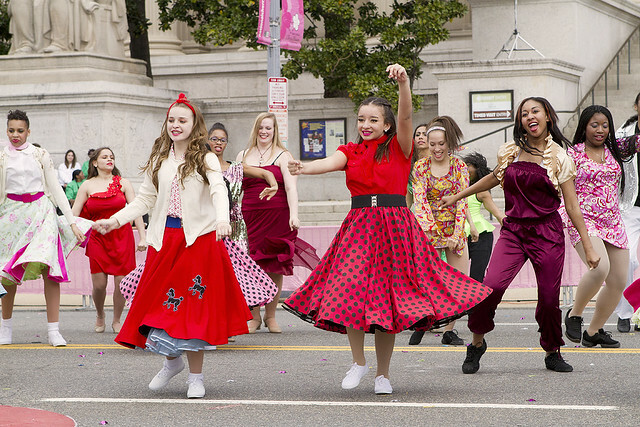 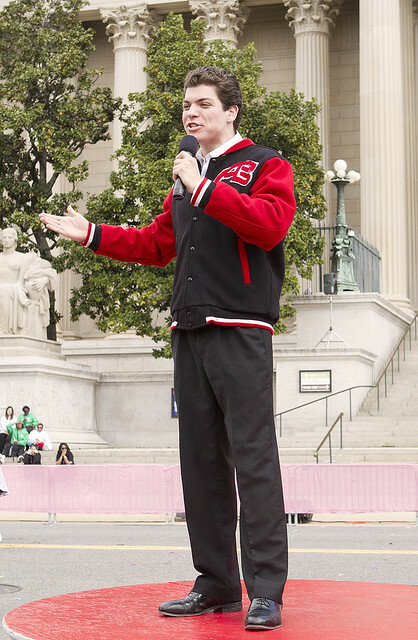 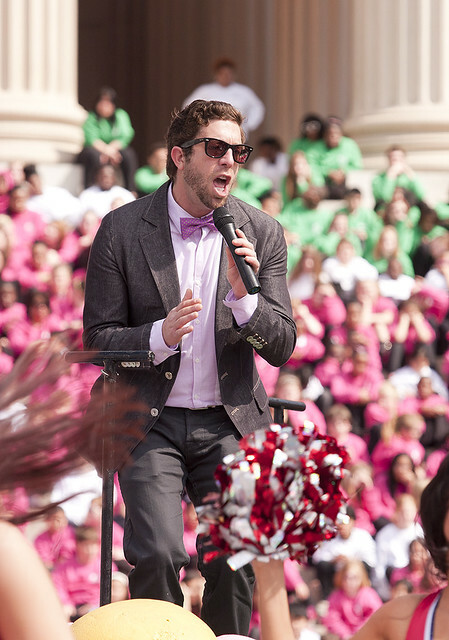 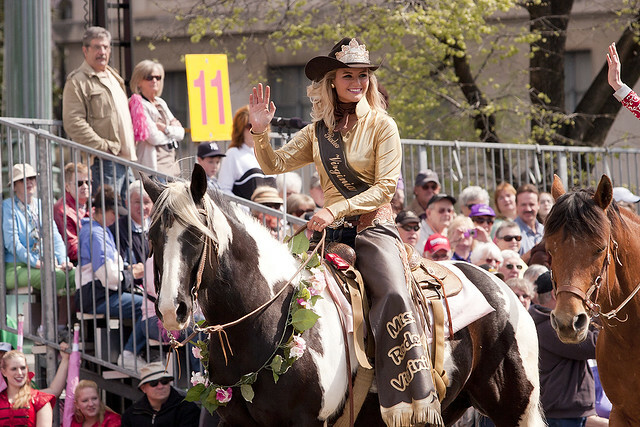 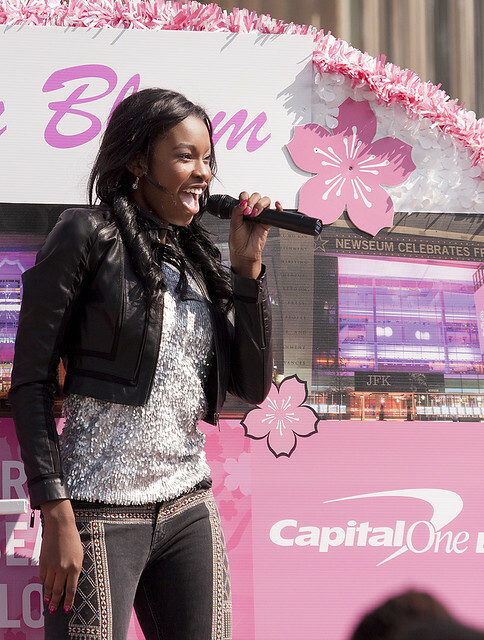 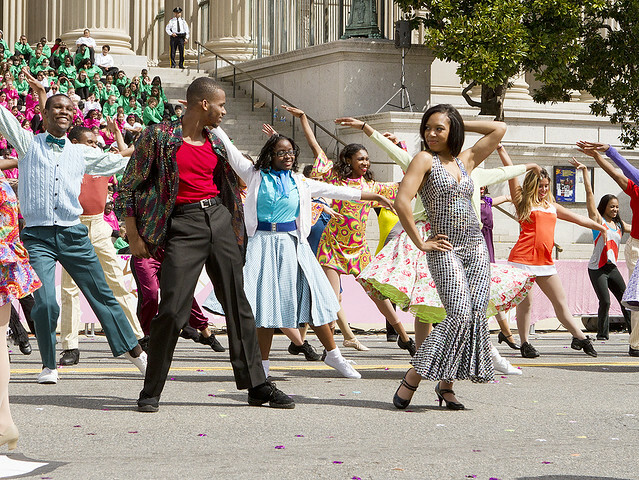 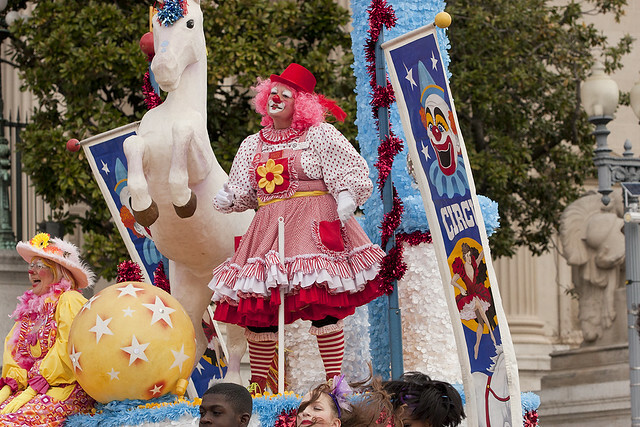 The 2013 Parade included several well known guest stars including — Coco Jones, one of the main star’s from the Disney Channel Movie Let it Shine; American Idol’s Elliott Yamin; and well known actress and singer Mya. 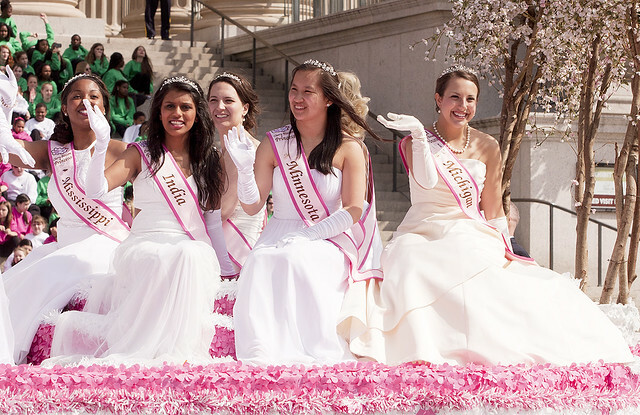 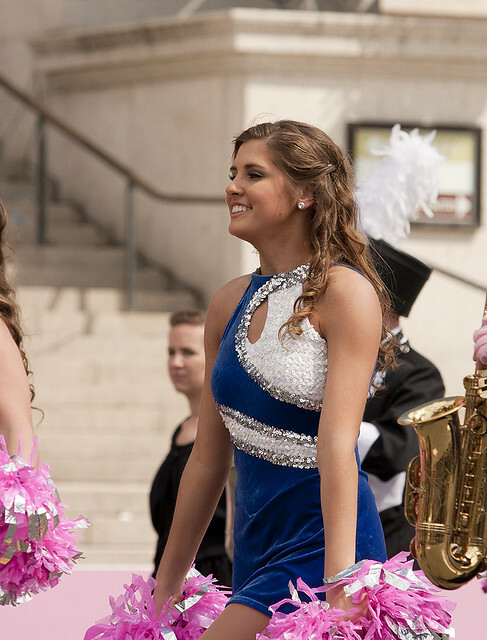 Special appearances were also made by Mallory Hagan, Miss America 2013, as well as Miss America’s Outstanding Teen Rachel Wyatt and the Outstanding Teens from both the District of Columbia and Maryland. 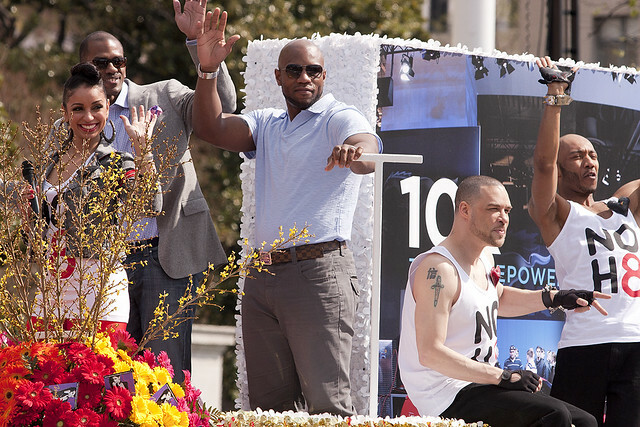 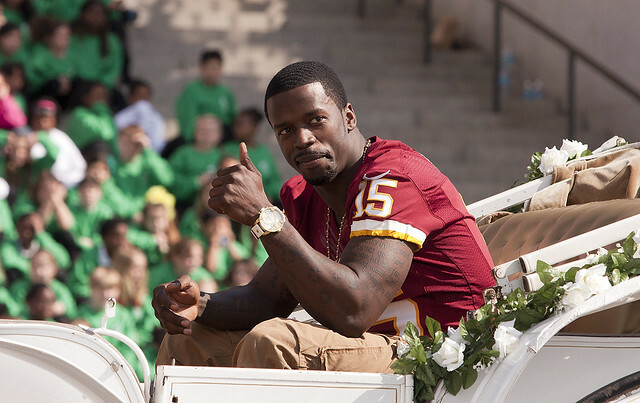 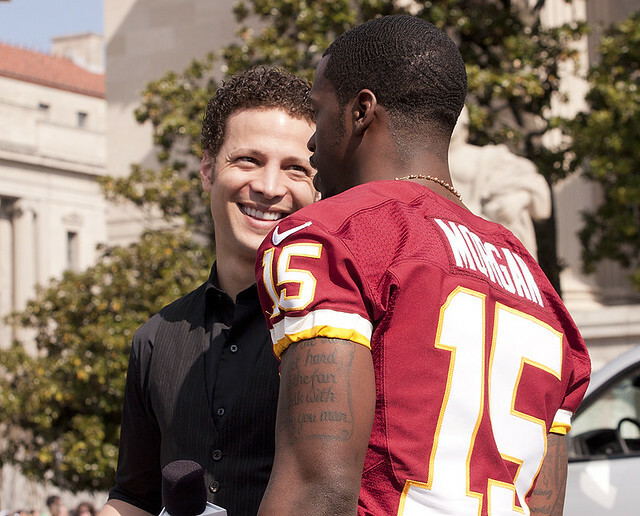 The parade’s Grand Marshal was D.C.’s-own, Redskins Star Joshua Morgan.